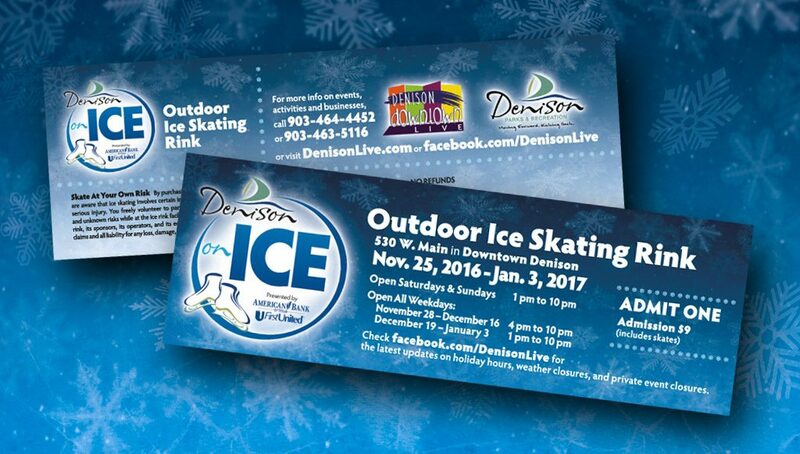 The Denison on Ice logo was created to brand Denison’s first outdoor ice skating rink. 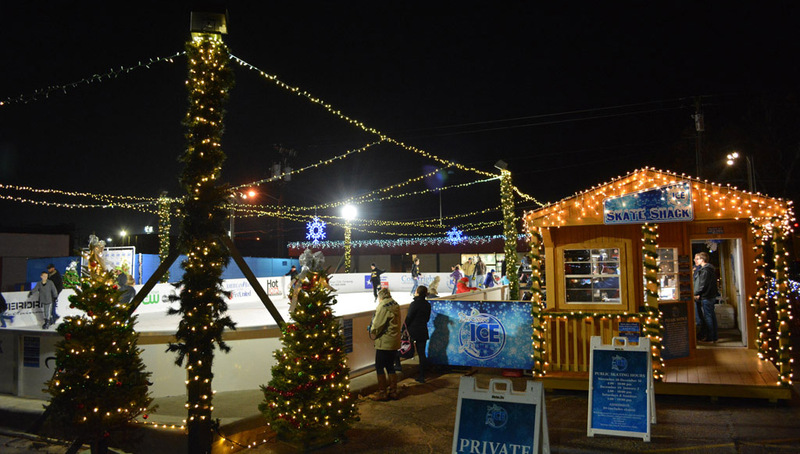 I created the skates illustration to tie in with the sailboat in the city’s logo. 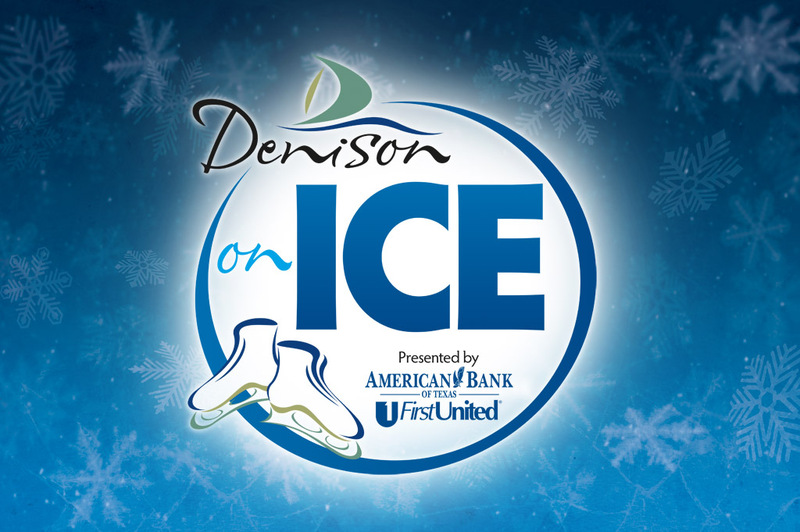 When American/First United Bank came on as the primary sponsor we came up with a design that incorporated their logo into the Denison on Ice design. Throw in a custom snowflake background for all support materials, add ice, & enjoy! Plans are already underway for the 2017 season.